Vietnamese cuisine and agricultural products were showcased at the 17th ASEAN Food Festival that began in Macau (China) on August 13. This is the second time Vietnamese products have been displayed at the annual event, which features food and culture from Southeast Asian nations. Addressing the event, a representative from the Macao Government Tourism Office said ASEAN food and culture have helped promote the city’s tourism. The festival boosts solidarity among ASEAN people, developing a prosperous ASEAN Community, as well as promoting connectivity between ASEAN and Macau, the representative said. 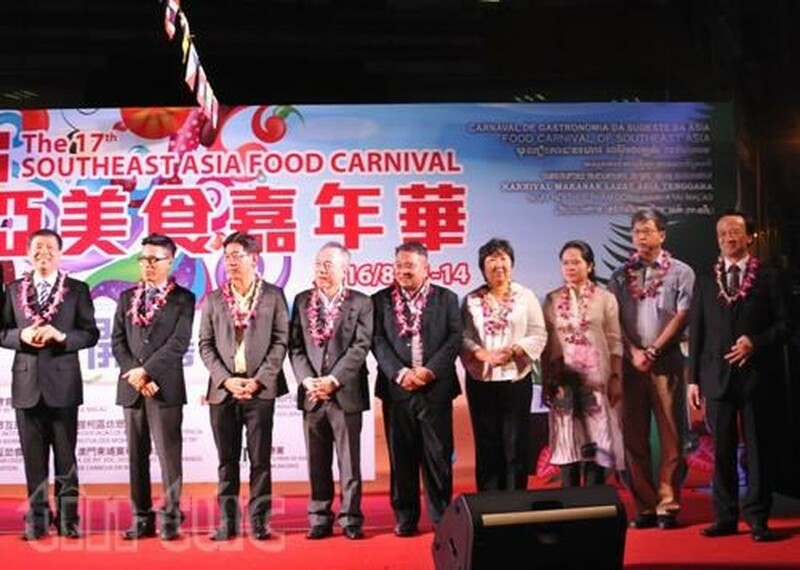 Echoing the host official’s view, Singaporean Consul General in Hong Kong and Macau Jacky Foo Kong Seng said ASEAN food has increased understanding of regional culture among Macau residents. Vietnamese Deputy Consul General in Hong Kong and Macau Vu Chi Mai said there are many Vietnamese restaurants in the city.